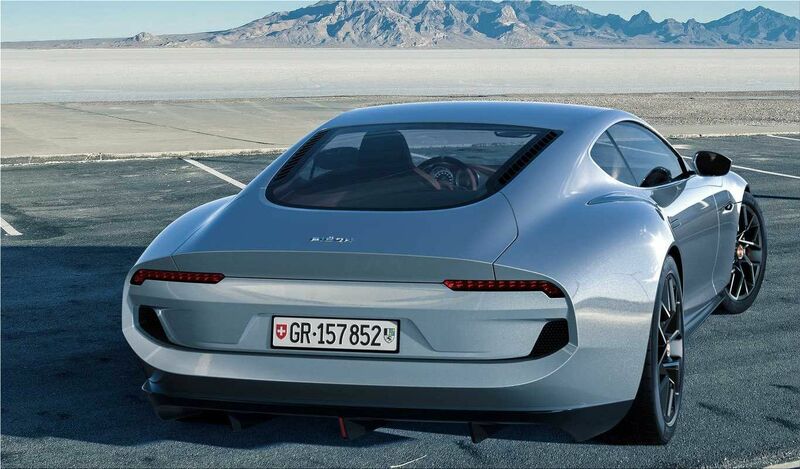 The newest representative among electric sports cars, the Piëch Mark Zero concept has received 3 motors with a total power of 450 kW (603 hp) and an elegant body design made of lightweight composite material. However, its brightest feature is the phenomenal battery charge rate: 4.4 minutes from zero to 80%. The founder of the brand Piëch, Anton Piech, is the son of designer Ferdinand Piech, who raised Audi to the new height in the 70s-80s, and then Volkswagen (1993-2015). Anton's entire career was also associated with European car brands, from Volkswagen to Bentley, and its logical continuation was the founding of its own car brand, represented exclusively by electric cars. The stylish and seductive luxury electric GT-sports car Piech Mark Zero with a fully electric powertrain is presented in detail at the Geneva Motor Show. The company has announced the basic specifications: two synchronous electric motors, each with a power of 150 kW, are installed on its rear wheels, and another asynchronous motor with the same performance is on the front axle. The total weight of the car is a little less than 1800 kg. 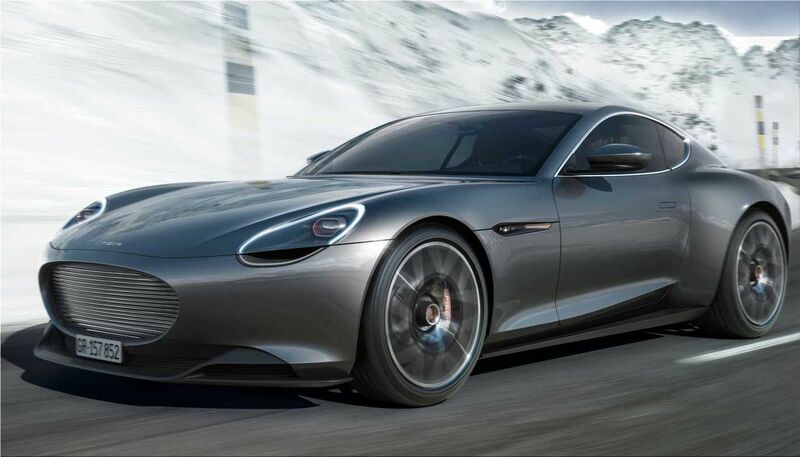 Piëch Mark Zero will certainly be rated as one of the most advanced sports electric cars on the market, but the manufacturer places particular emphasis on the incredible charge rate of its battery: from 0: up to 80% in 4 minutes and 40 seconds. The battery was created by the German-Chinese company Desten Group, located in Hong Kong. 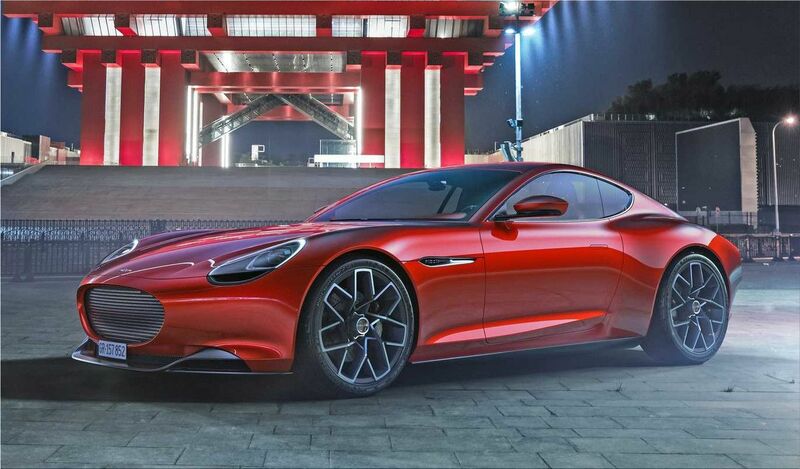 Nothing is known about the size and capacity of the battery, except that when testing on the WLTP international cycle, the luxury electric sports car Piech Mark Zero showed a range of 500 kilometers (311 miles). The manufacturer guarantees 5000 fast charge / discharge cycles until the battery capacity drops to 80%, which indicates a very long battery life. 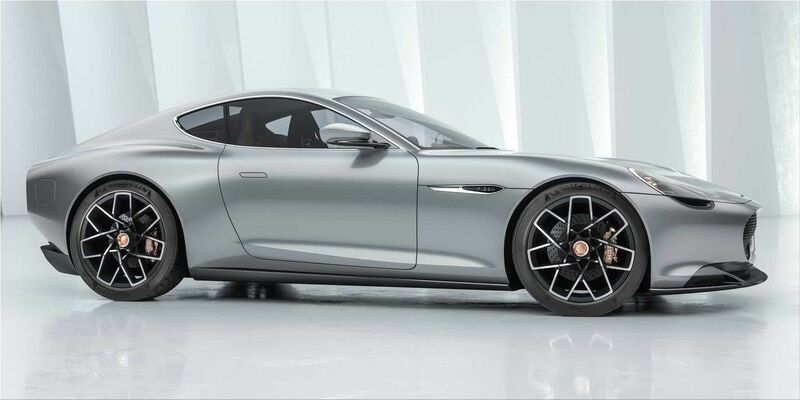 In conclusion: Piëch Mark Zero claims 4.4 minute recharge for 300 miles journey. Does this sound too good to be true?